Today I'm channeling Spring/Easter with this gradient design, achieved with the help of chevron zig-zag vinyls from Nail Mail! 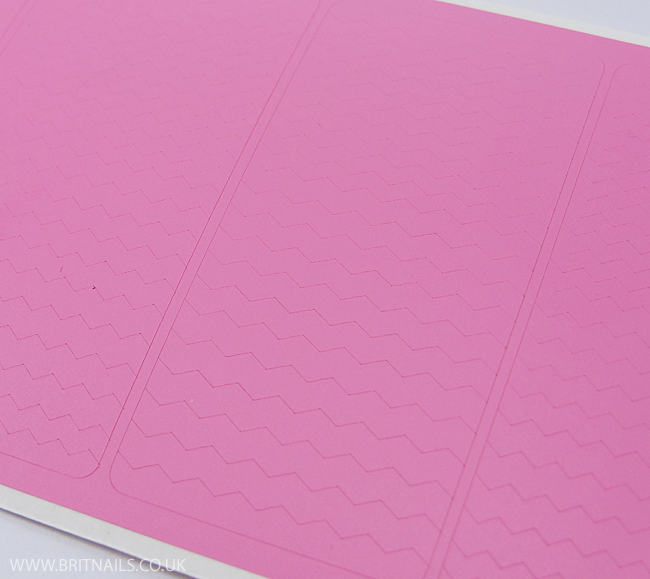 Nail Mail is a UK based website which offers a variety of the nail vinyls/stickers we all see so much of now! They're amazingly easy to use in nail art (yes, even for beginners) and the possibilities are endless...the only problem is deciding on what ones to use! I used some Chevron Zig-Zag vinyls to mark off the spaces, then I used Models Own Lilac Icing and Mint Icing on a make-up sponge to create the gradient, before removing the vinyls and finishing with top coat to smooth everything over. I love how it came out and it took no time at all! What do you think? Have you used vinyls like this before? If not, now is a good time to give them a whirl! ;) there's lots to choose from on the website, I particularly like the look of the new Aztec design! 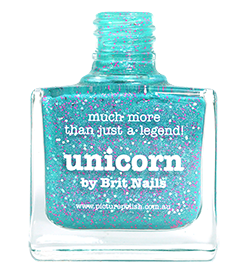 - Available from Nail Mail. Postage in the UK is just 95p! These are just perfect Allie <3 love them so much! I'm so happy it's time for beautiful Spring manis like this again! Yeah, I'll be trying this. It looks so CUTE! These are great, dear - love the cute gradient! Hahaha 'feeling a bit stabby' describes the sentiment perfectly! I really should get myself some nail vinyls, feel like they would save hours (probably days) of my life! Just beautiful! This is a great way to use a zig-zag vinyl, and perfect for spring! So pretty, perfect for Spring! I especially love Mint Icing! I like this your post a lot! It’s amazing! Ever since I saw these on IG I wanted to come by the blog and comment on how much I love them! Perfect for spring and Easter, too.